The Authorization Code is an OAuth 2.0 grant that regular web apps use in order to access an API. 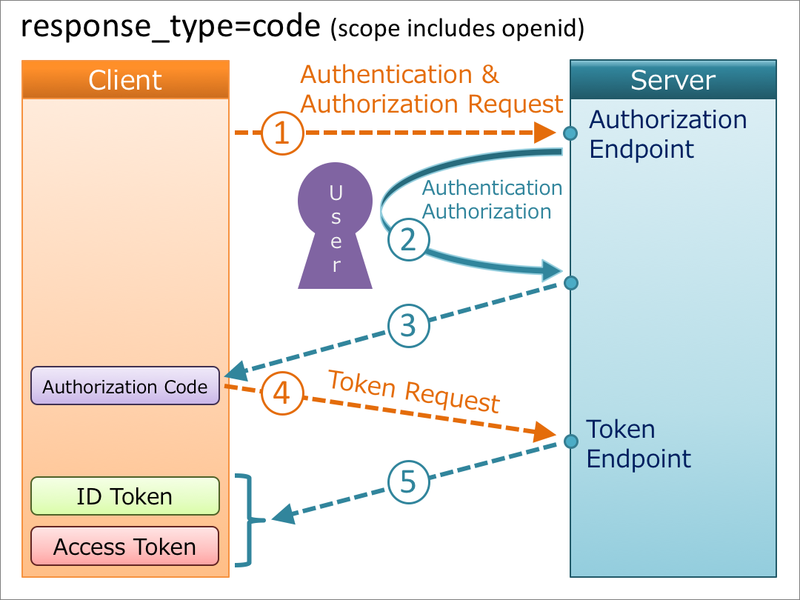 When the value of response_type is code and openid is included in the scope request parameter, an ID token is issued from the token endpoint in addition to an access token. In order to control Sitecore dependencies, I would use Microsoft.Owin.Security.OpenIdConnect -Version 3.1.0, which is aligned in terms of dependencies with the Microsoft.Owin version that Sitecore 9.0.1 is using. I would also use the package IdentityModel -Version 2.4.0 which requires Newtonsoft.Json -Version 9.0.1.